B&H has up to $180 off Godox flash gear through May 26. 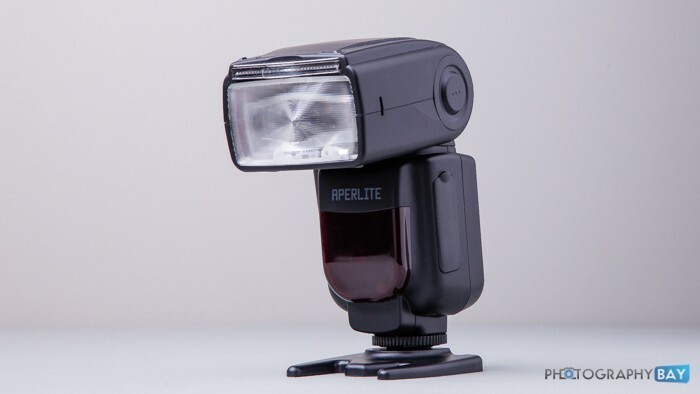 The deals include speedlights, wireless triggers and the new Wistro TTL All-in-One flash. Check out all the deals here at B&H Photo. Hi everyone! My name is Krisnha. 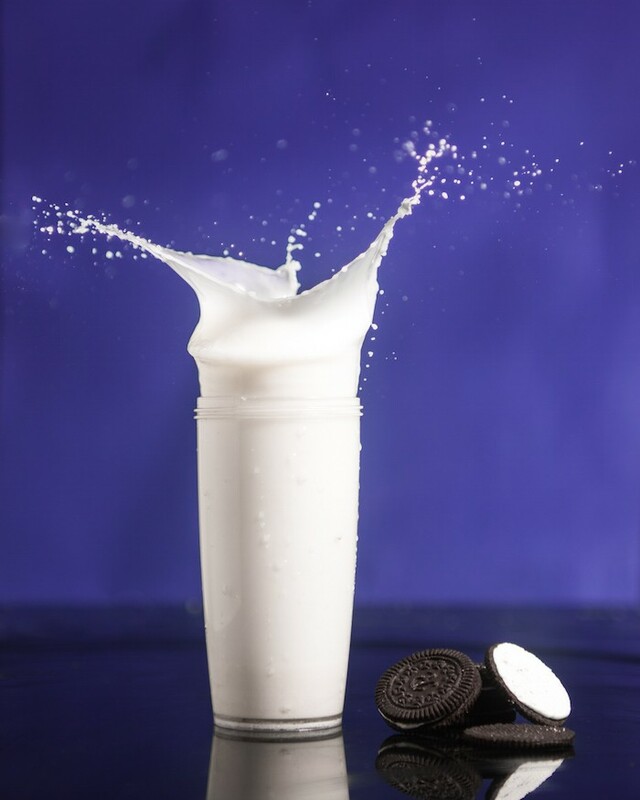 My pic “Milk & Cookies” was the lead photo on the December 13, 2015 Reader Photos Roundup. Eric asked me if i want to talked about the picture and a little bit about me for Photography Bay, and without hesitation I said yes. Let me start a little bit about me. I am from Bali, Indonesia. I used to live in the US but recently I moved back to my country. Photography started as a hobby for me and it grew to a stress reliever, and now I’m a full-time photographer. I like to experiment on things. I see new technique and I try to copy it with a twist. I see a poster of film I like, I try to emulate it at home. I like using artificial light and a heavy strobist believer (hahaha). 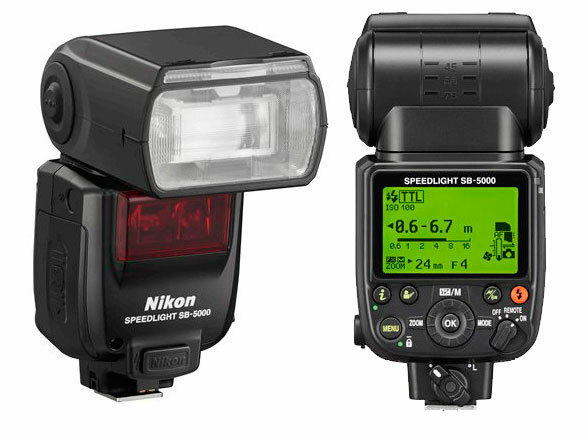 Alongside the new D5 and D500, Nikon also announced a new flagship speedlight – the SB-5000, which works with the companion WR-R10 radio trigger. 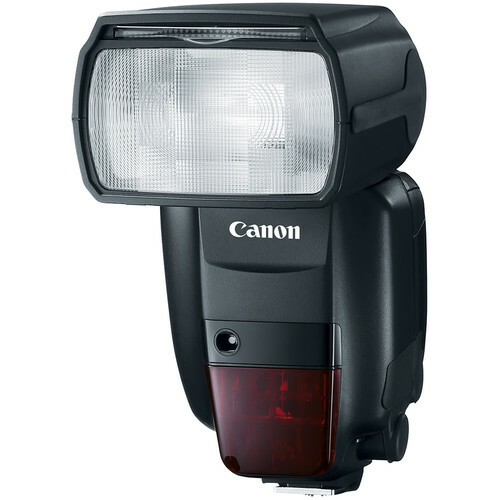 When paired with the WR-R10, the SB-5000 can trigger up to 98 feet away. 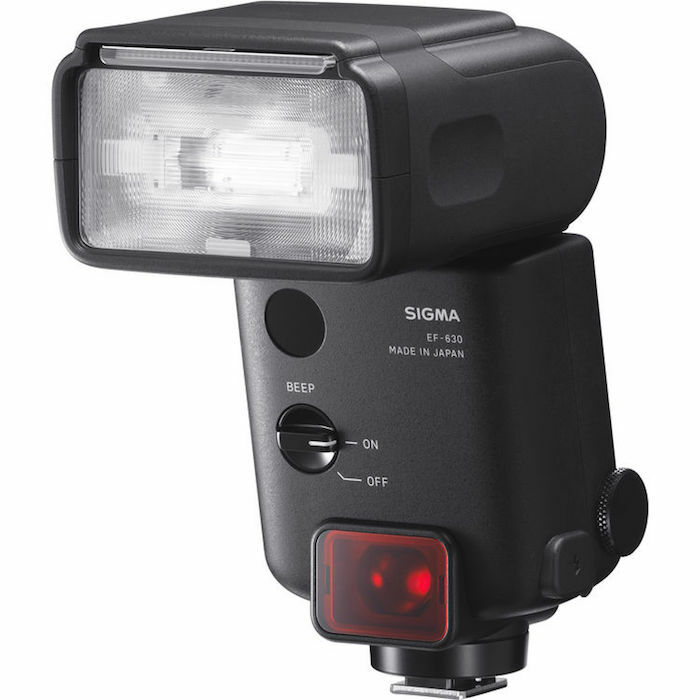 The SB-5000 can control up to six groups or 18 speedlights. The SB-5000 also has an internal cooling system that prevents overheating from consecutive firings. Controls have also been streamlined and refined, with the addition of an “i” button for access to frequently used settings. 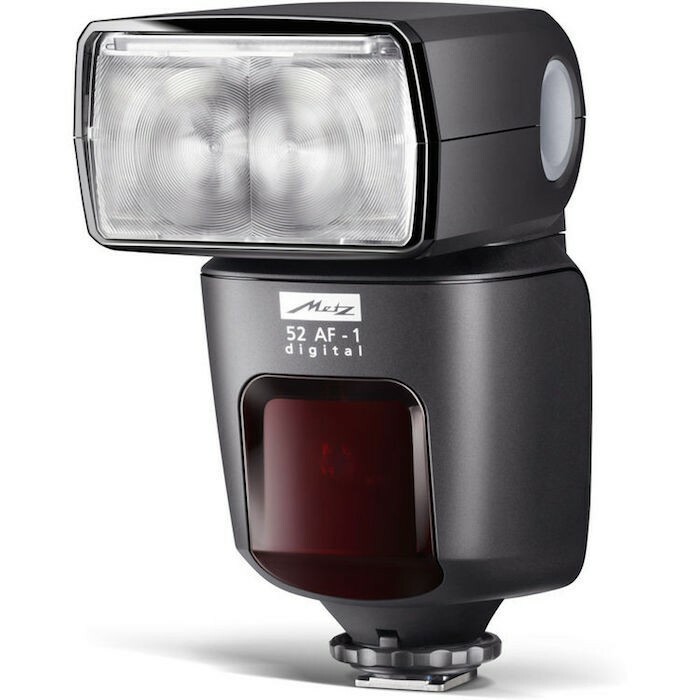 The flash head can tilt down to -7° or up to 90° and will rotate 180° to the left or right. The Nikon SB-5000 will be available in March for $599.95. You can pre-order it now here at B&H Photo. Photographers Dallas Nagata White and Ed White hiked to a lava flow in Kalapana, Hawaii to capture some images with lava and the night sky in one image. When they arrived on location, it began to rain and they decided to try shooting with some speedlights instead. After capturing some fantastic images of the group they hiked with as well as some “here’s me in front of lava photos” of themselves, Ed told Dallas they need one more and dipped her for the kiss shot. This short video from Profoto shows how shooting with high-speed sync flashes in daylight can help bring back details in the sky. The advantage of high-speed sync is that you can shoot at much higher shutter speeds than the x-sync rating of your camera. Most systems allow you to go up to 1/8000s, which means you can bring ambient light down without needing a ton of light from your flash. In this case, they used a single B2 head in a softbox to balance the flash and ambient light. 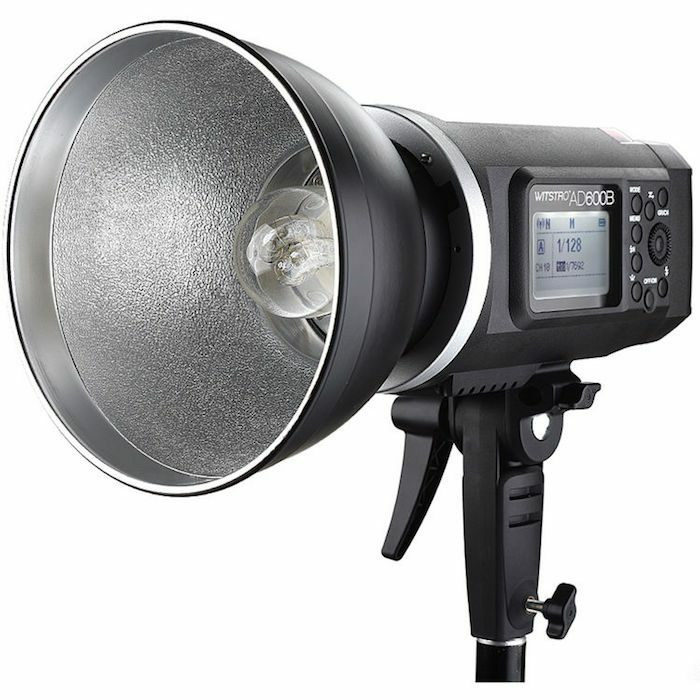 While the Profoto kits can be very expensive, the same effect can be achieved using smaller and more affordable speedlights. If name brand speedlight kits are still too expensive, third-party speedlights are available with the high-speed sync feature for less than $100.